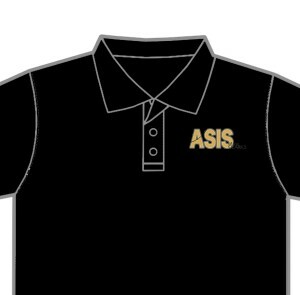 We are taking orders for ASIS of the Ozarks Embroidered Polo Shirts. Contact Bill Boehning to order. Price varies by size but will be around $15.